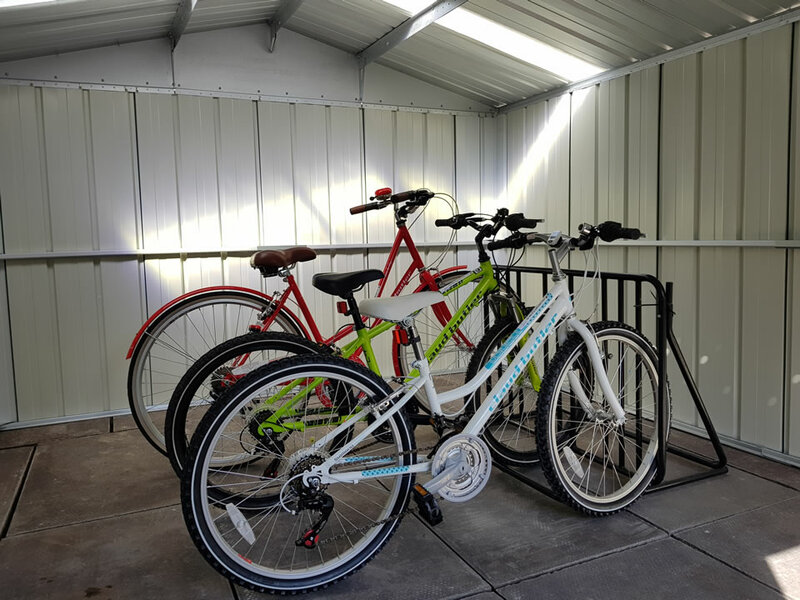 Barholm Cycle Hire offers a wide range of bicycles to rent for either a full or half day. There are manual bikes in both adult and child sizes, as well as electric bikes and safety equipment available for free. Half Day Hire commences at 9am and finishes at 12:30pm, or commences at 1pm and finishes at 4:30pm. Full Day Hire commences at 9am until 4:30pm. Helmets are available to hire for free. Prices can be negotiated for multiple days of hiring. Bike locks can be supplied for no additional cost.